The gynaecologist and the infertile couple have the same object in view: to find the cause of infertility and institute a treatment that will lead to pregnancy and eventually to the birth of a healthy child. 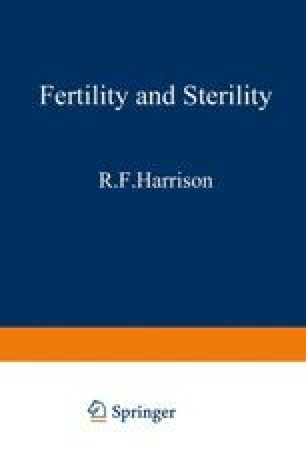 Unlike other forms of medical care, which are usually directed at the cure of a disease, the management of infertility is aimed primarily at the attainment of a social achievement. It is therefore hardly surprising that during the usually long period of infertility management, emotional and psychosocial factors play an important part in the doctor-patient relationship and even influence the course and results of treatment.